This entry was posted on November 9, 2011 by Russell Smith. 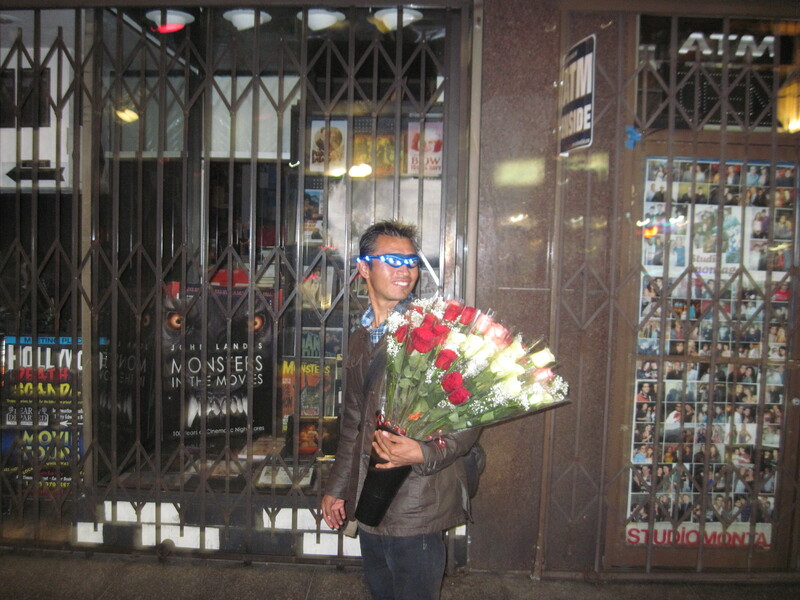 It was filed under Street, Urban and was tagged with flower vendor, portrait, postaday2011, Russell Smith. He looks happy. I hope he does a good business.